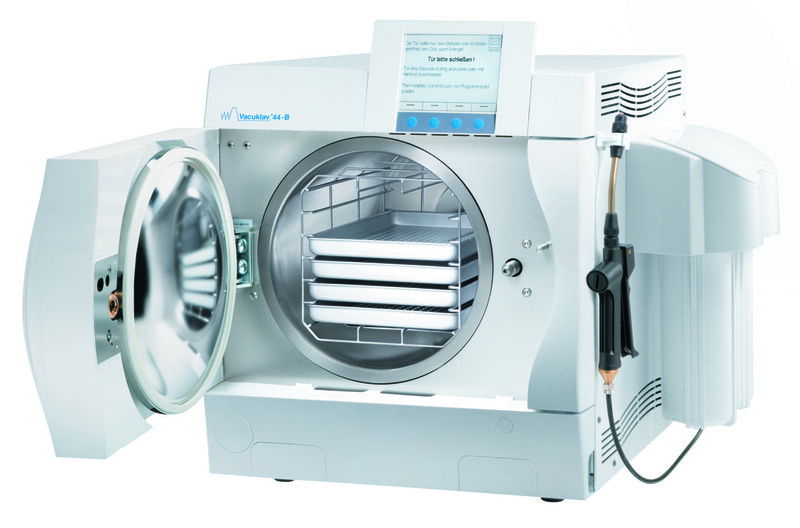 The Melag Evolution 44B+, 22L is a B Class autoclave and is suitable for large busy practices. This high end economical unit can be connected to a water treatment unit for automatic filling of demineralised water. The Meladem 40 works on the ion exchange principle. Alternatively, for a busier practice, select MELAdem 70 which works on the reverse osmosis principle. 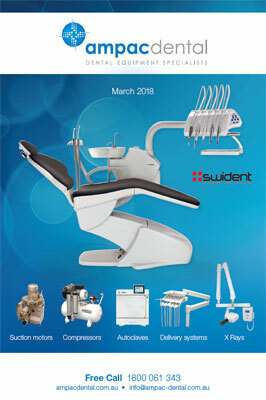 Either option will deliver high quality water to ensure the unit works at its optimum and extends the lifetime and quality of your instruments. Innovative and patented DRYtelligence reduces drying time by 80%. A special sensor automatically adapts to the drying load. A smaller load requires less drying time, limiting the exposure of the instruments to unnecessary heat and damage. The fast cycle speed and performance of the Melag autoclave is based on innovative Twin chamber technology. For fast performance, select Quick Program "B" to sterilise wrapped instruments in 20 minutes. and unwrapped in 10 minutes. 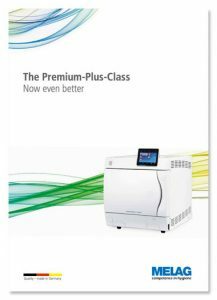 Complete with large intuitive colourful touch display, operating the Melag autoclave is fun and simple to use. Cycle options, logs and various Output Media are easy to select and can be controlled using Personal ID codes. Choose from SD card, logger, printer or computer to record the cycles. Quality assurance and safety is made easy thanks to the integrated software that allows tracking of each sterilised instrument. An optional Label printer MELAprint 60 allows you to print labels with a bar code. The data can be scanned and linked to the patients' record. This large autoclave is designed for precise management of heavy workloads. It has a depth chamber of 45cm, 8 trays and a load of up to 9kg.